I prepared this a few days ago, but I didn't have a chance to post it since my internet went down. 'Twas finally fixed today, so I'm back to sharing what needs sharing. 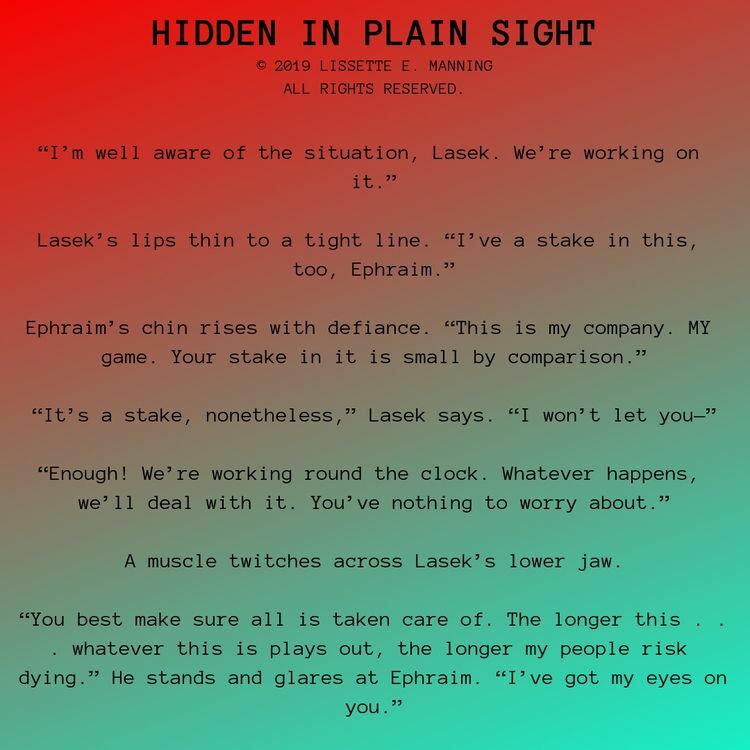 This #snippet comes to you from another #shortstory found in the #LitRPGuniverse I've been creating. Hope you all enjoy this small excerpt. As always, this has not been edited.